Mark Burgess wrote:My plan is to self-publish them in a convenient and affordable paperback form, with a new cover, and updates and corrections. In the mean time, I make them available in a 'working state' for the benefit of readers. 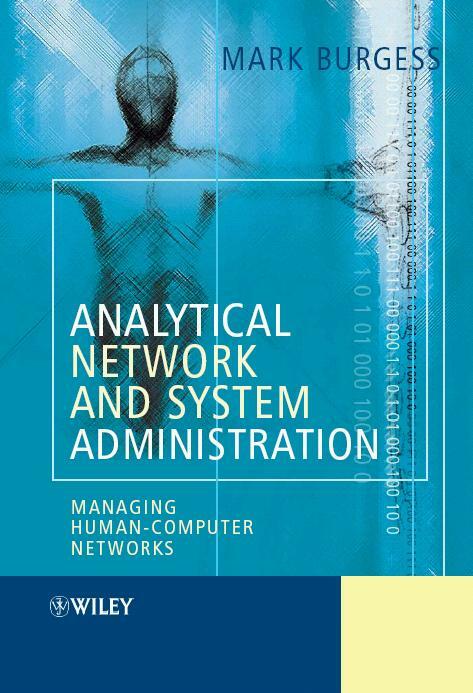 Mark Burgess wrote:This is a research document and a textbook for graduate students and researchers in the field of networking and system administration. 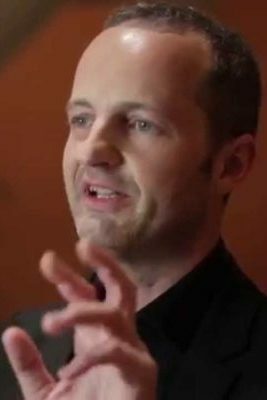 It offers a theoretical perspective on human-computer systems and their administration. The book assumes a basic competence in mathematical methods, common to undergraduates courses. Readers looking for a less theoretical introduction to the subject may wish to consult [Bur00b]. I have striven to write a short book, treating topics briefly rather than succumbing to the temptation to write an encyclopædia that few will read or be able to lift. I have not attempted to survey the literature or provide any historical context to the development of these ideas (see [ABC01]). I hope this makes the book accessible to the intelligent lay reader who does not possess an extensive literacy in the field, and would be confused by such distractions. The more advanced reader should find sufficient threads to follow to add depth to the material. In my experience, too much attention to detail merely results in forgetting why one is studying something at all. In this case, we are trying to formulate a descriptive language for systems.